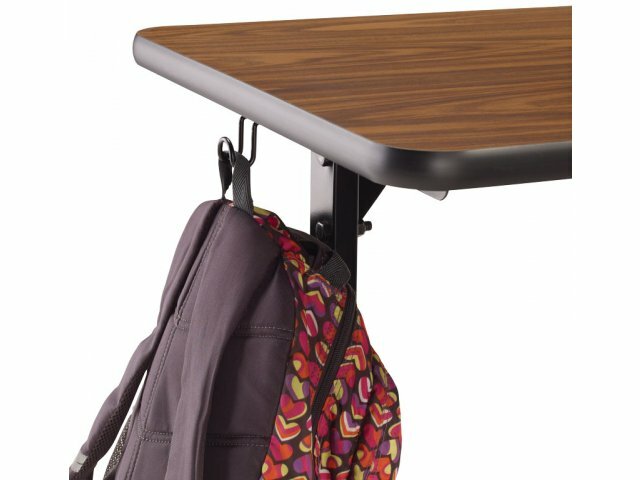 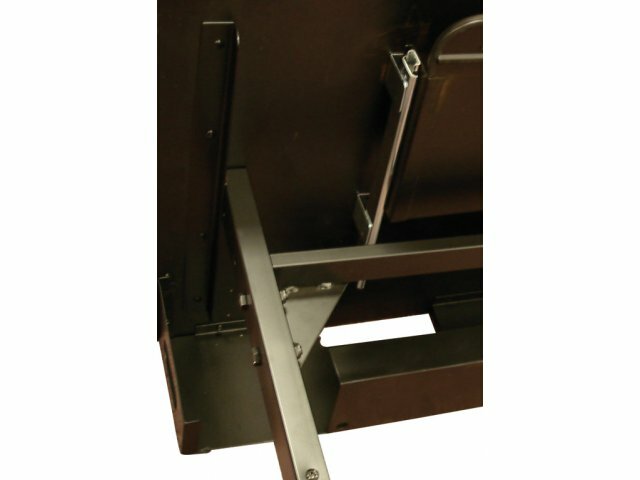 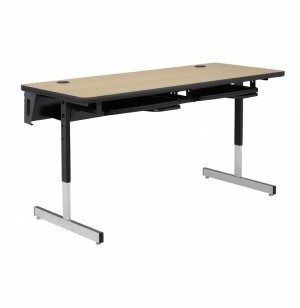 8700 Series Adjustable Classroom Computer Table 72x30"
Get great bang for your buck with these cutting edge computer tables. 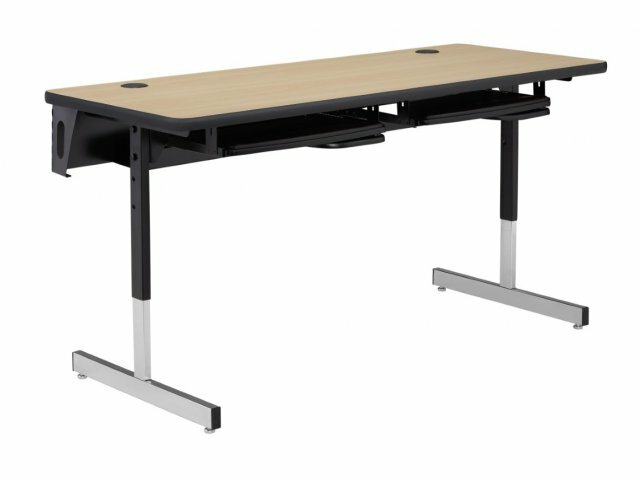 Their 30" x 72" desktops have built-in grommets for easy routing of cables and wires. 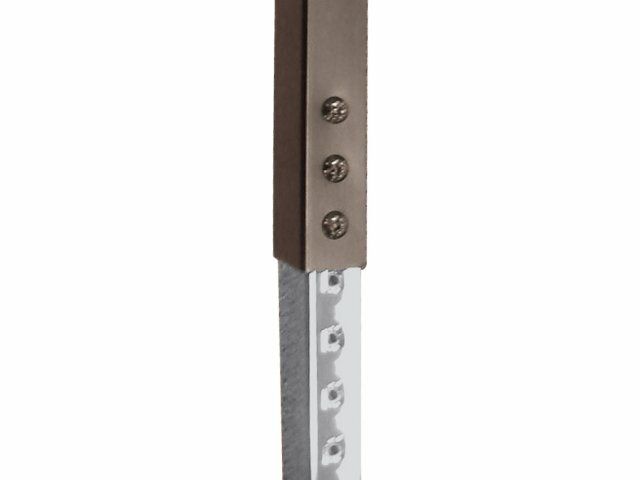 Height adjusts between 22-30".